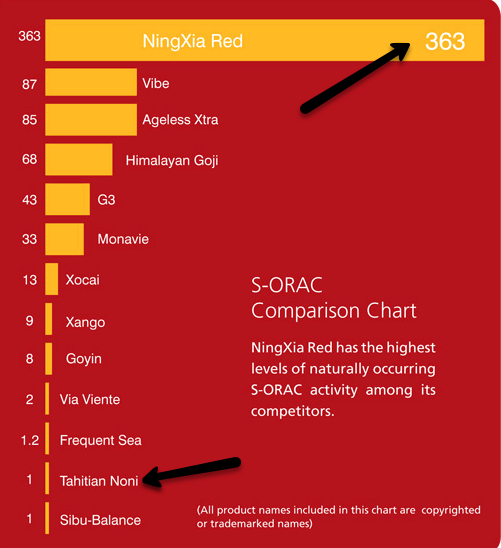 The graphic below compares antioxidant value of popular superfood drinks like Noni, Vibe, Ageless Xtra, Himalayan Goji, G3, Monavie, Xocai, Xango, Goyin, Via Viente, Frequent Sea, Tahitian Noni. Antioxidants are very important for our cellular health! 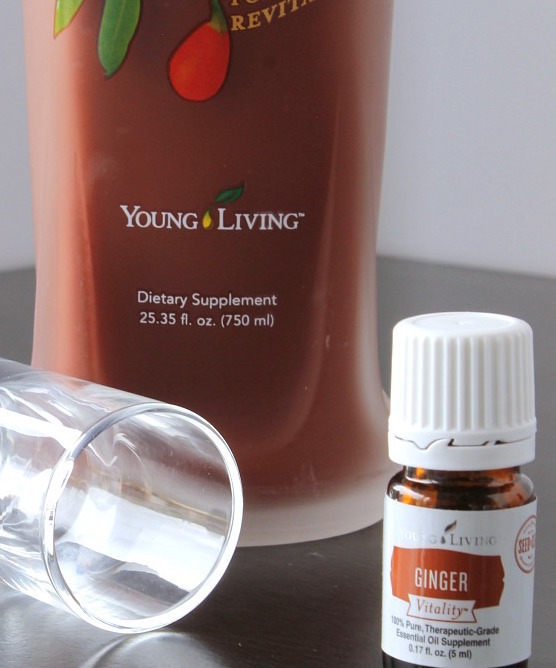 Noni tastes terrible and doesn’t have the health power of NingXia. Many manufacturers add cheap juices, like grape juice, to mask the flavor, but this increases the sugar and dilutes the Noni. 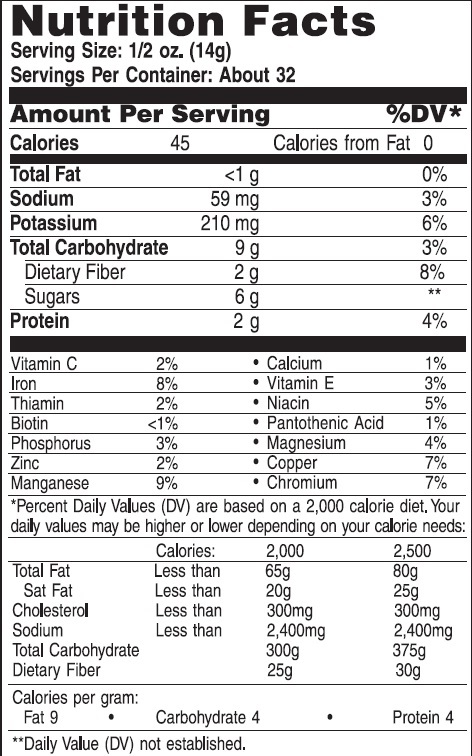 NingXia Red has superfruits like pure Wolfberries (puree, not a juice), doesn’t spike your blood sugar. NingXia has Pomegranate and Blueberry and essential oils. NingXia has the most Zeaxanthin – which is great for the eyes. NingXia is great for energy, brain, heart, immune system.